The market for ear buds is a hot one, with plenty of choices for the discerning audiophile. Samsung’s next generation Galaxy Buds are the newest buds to hit the market, but will they be a huge hit with the consumer? Samsung thinks so. 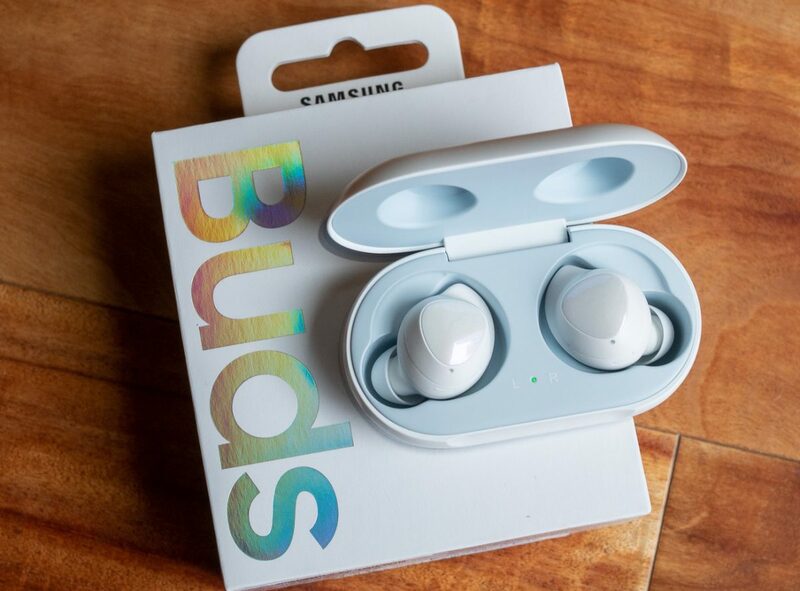 They confidently believe the Galaxy Buds will meet the stringent demands of those who demand their sound to be pitch perfect, and for those who like the connection process to be a piece of cake. First things first. When you take your Samsung Galaxy Buds out of the box, you can instantly connect them with your Galaxy devices via Bluetooth. This simplicity has seen Galaxy Buds win a lot of fans in a short space of time. But what do you hear once you’re connected? Samsung boasts of acoustic specialist sound by AKG, which draws a rich, high-resolution live sound out of those diminutive buds. So far, so good. But there are more highly likeable features in these Samsung Galaxy Buds. Like the adaptive dual microphone technology which deals to background noise, and the high-efficiency battery which gives you up to six hours of playback. The design of the Buds blends ergonomics with advanced lightweight materials for a supremely comfortable fit. Talking about fit, the slim design fits nicely in your pocket as well. All in all, no matter what you demand, it seems these Galaxy Buds will fit the bill and your ears very nicely indeed! These earphones are basically Samsung’s equivalent to Apple AirPods.